Udaipur Nathdwara Taxi Service - Udaipur to Nathdwara One Way Taxi Booking Service. Call +91 7050905090 or Book Online! 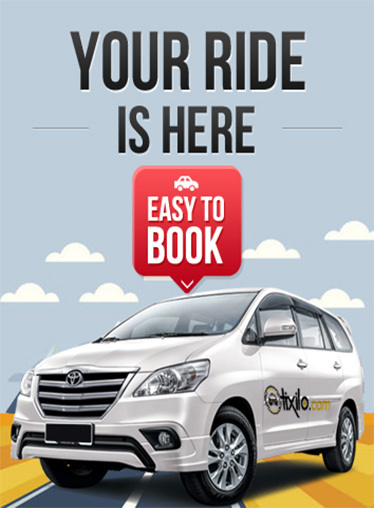 Hire one way taxi from Udaipur to Nathdwara at lowest fares.